Surgeons face multiple challenges in the OR, but the last thing they should be worried about is the efficacy and safety of their tools. IA Collaborative created and presented two concepts to Bosch as opportunity areas for the company – already an expert in power tools – to expand its footprint into the healthcare market. 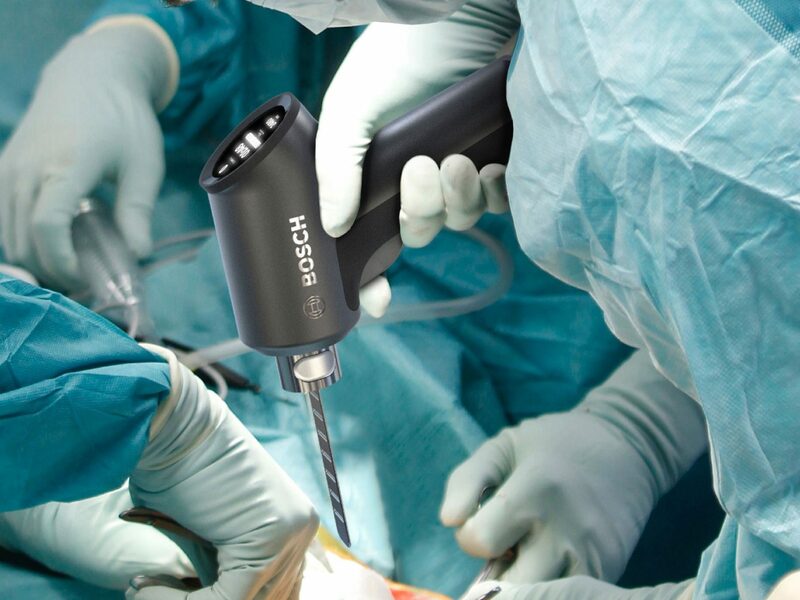 The first concept (an IDSA IDEA 2017 Finalist) is a multi-use, connected and “smart” surgical power tool that integrates with an imaging system and electronic medical records to increase productivity and precision, and the second is a single-use, fully disposable instrument that removes the need for sterilization and reduces infection risk.